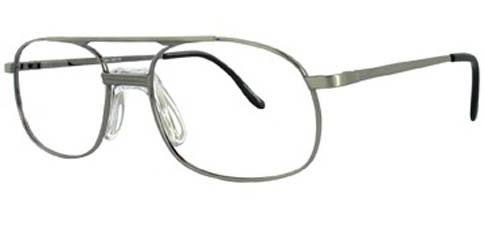 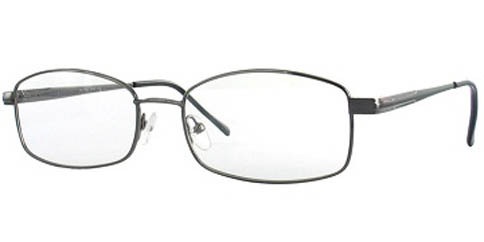 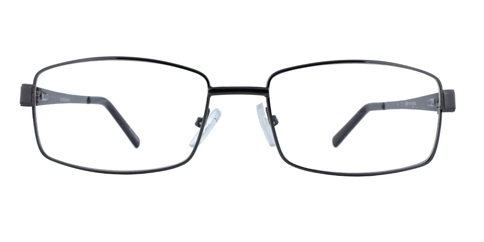 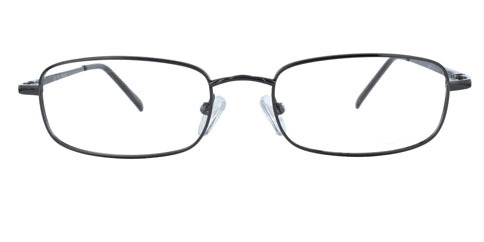 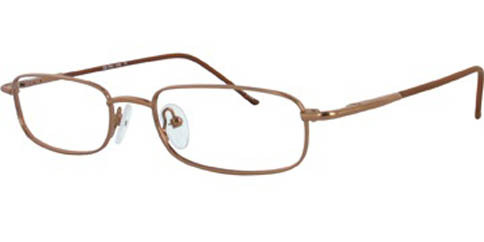 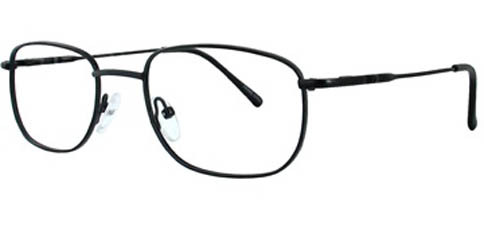 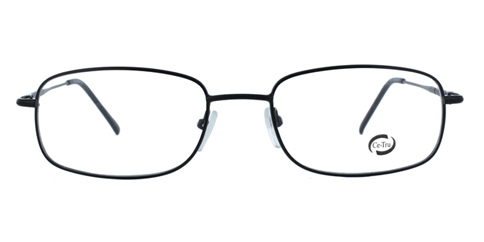 CE-Tru frames are high quality eyeglass frames with a budget orientation. 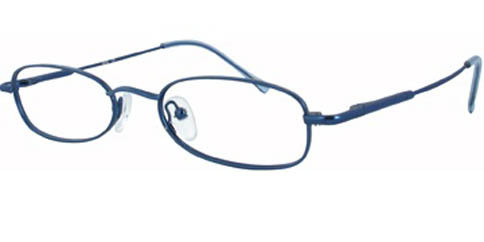 They come in a variety of styles, shapes, materials, and colors. 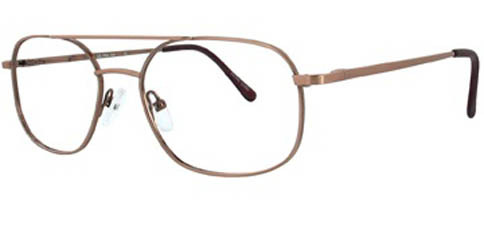 Designs are no-nonsense and timeless for lasting appeal.